Up to $500 OFF any Complete Roofing,Siding,or Window job. $2 OFF Per Yard on Certain mulch Products.. A-1 Mulch. Mulch Coupon. 50% OFF Windows/Doors. Installed. Thermal Quality Coupon. $50 OFF Any Repair! O'Brien Heating & Air Conditioning. Drexel Hill, PA.
$199.00 Roof Repair! Restrictions Apply Call For More Details. 1 FREE Yard of Mulch When you Purchase 5 at Regular Retail Price. Present this coupon at time of estimate for an additional 10% OFF! 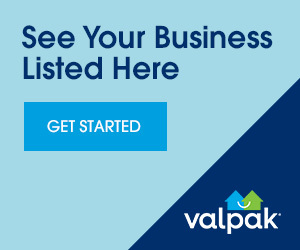 Offer not valid on previous estimates or jobs. $100 OFF Any Tree Work of $1,000 or more! Save Up To $500 On Installation Of Marvin Windows Or Door. More coupons for WEAVER MULCH, LLC. Save $75.00 On Your Next Spring Repair! Call for details. A/C Tune-Up $54.95. Must Be Schedule 2 Hours in Advance. $59.00 Heating Tune-up Special. Call to Schedule Your 29 Pt. Check-up. More coupons for Di Cambio Landscapers, LLC. 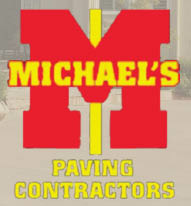 More coupons for Michael's Paving,Llc. 10% OFF Tree Removal by Millenium Tree Service, Inc.